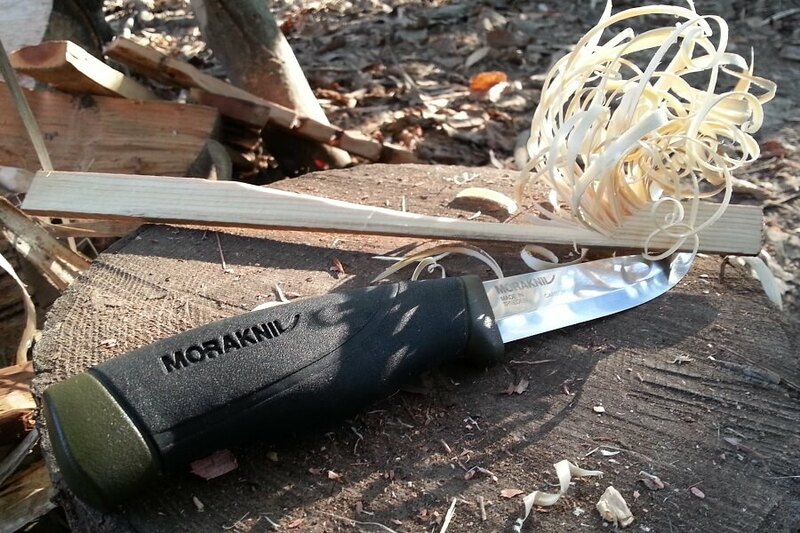 During this Whittling and Woodcraft course, you will learn carving techniques and ultimately create a spoon and other useful objects to take home. Depending on the season, you may work with tree bark to fashion a useful container, process nettles to make cord or weave with plant fibres. You will be guided along the woodland trail, where you will learn to identify specific trees and understand which are good for these projects. 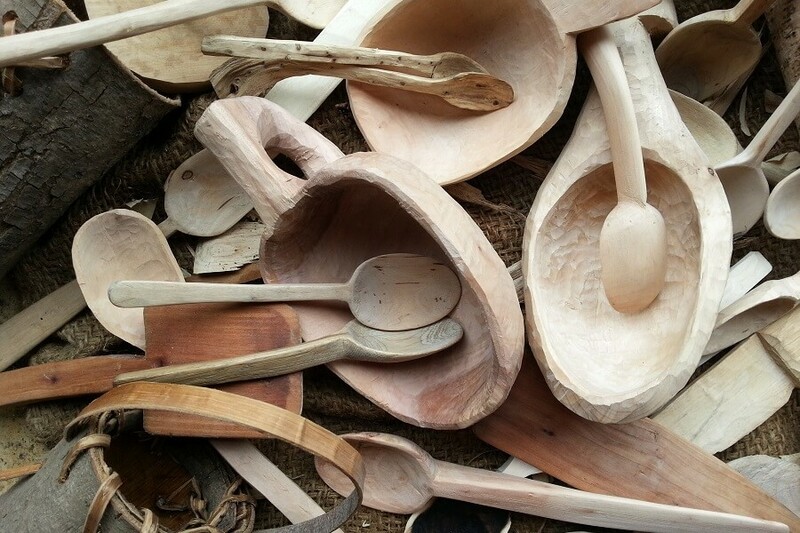 Working in this lovely woodland setting, centred around a campfire, you will spend the day learning to create a range of wooden utensils, the centre piece being a spoon. Whether you would like a dessert, serving or salad spoon, the choice and creativity will be all yours – David will be there to guide you throughout the day. 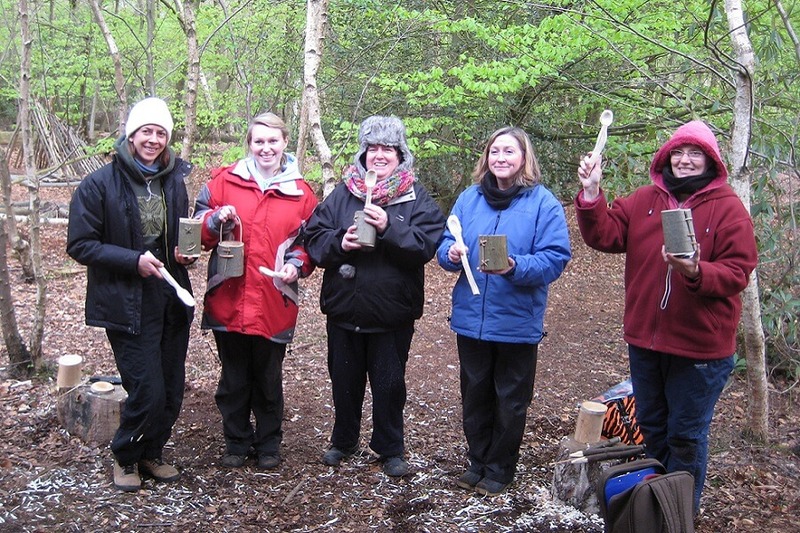 This group of Forest School leaders were pleased with their spoons and bark containers! We’ll be covering the safe and effective use of a Bushcraft knife and saw, the principal tools needed to make the craft items, then you’ll be of into the woods to be shown how to gather and harvest the materials you need. Throughout the day, you will be introduced to new techniques and provided with tips and guidance. The kettle will be on the go, gently boiling over the campfire, so you will be able to stop for coffee and teas throughout the day. We will also be stopping for a light lunch cooked over the campfire. For private bookings – family and friends, organisation or youth group, please get in contact to arrange an alternative date! Includes: Refreshments and a light lunch! 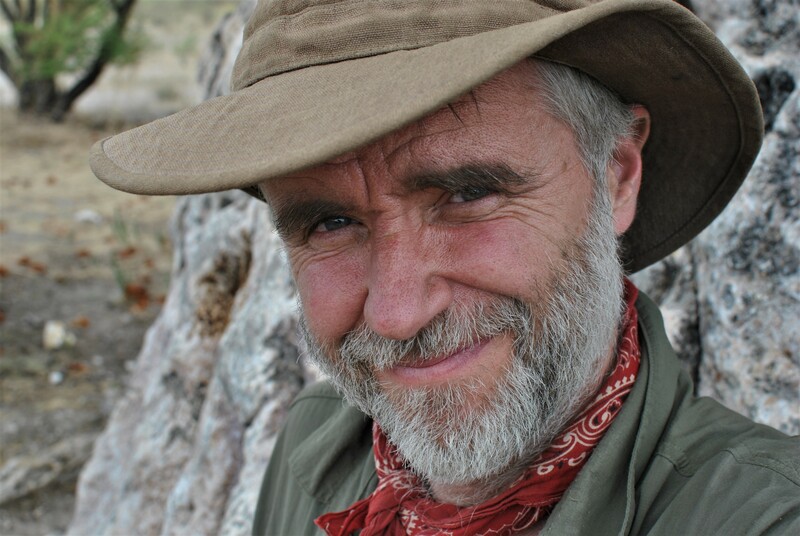 Book Whittling and Woodcraft course – click here!